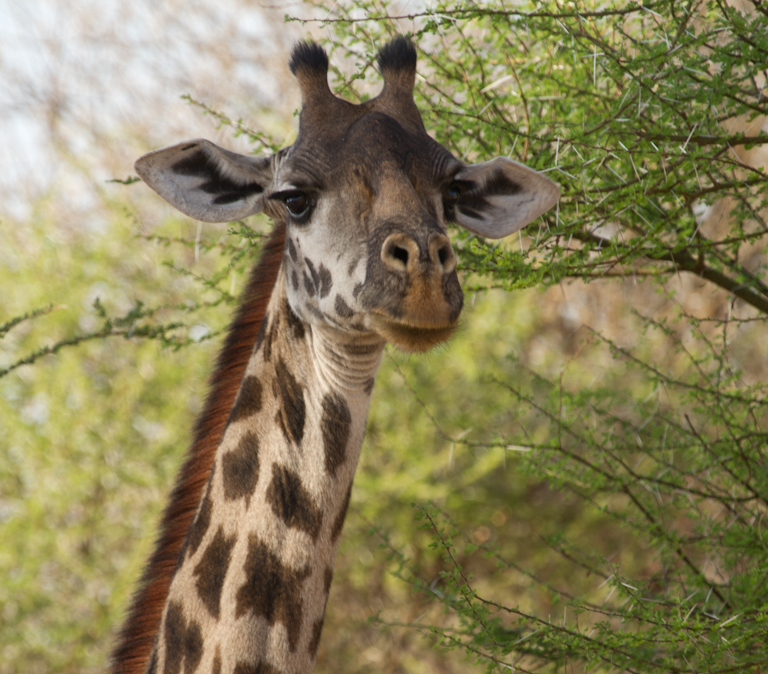 Here is the giraffe from a couple of days ago that had that cute Oxpecker on it. 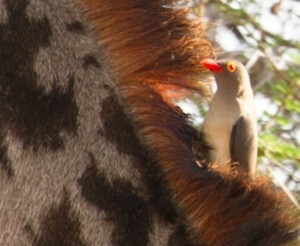 I am sure he appreciates having those itchy bugs gone. We finally have some nicer weather with sunshine. It is supposed to be close to 60 degrees for Easter Sunday. Looks like a good day for an Easter Egg hunt. 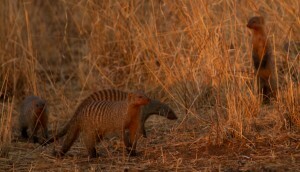 Quite a few posts ago, I featured an African Hare. 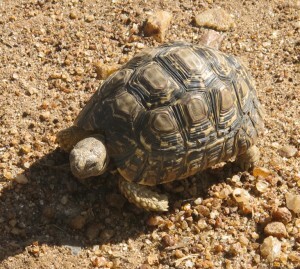 Now here comes the Leopard Tortoise. 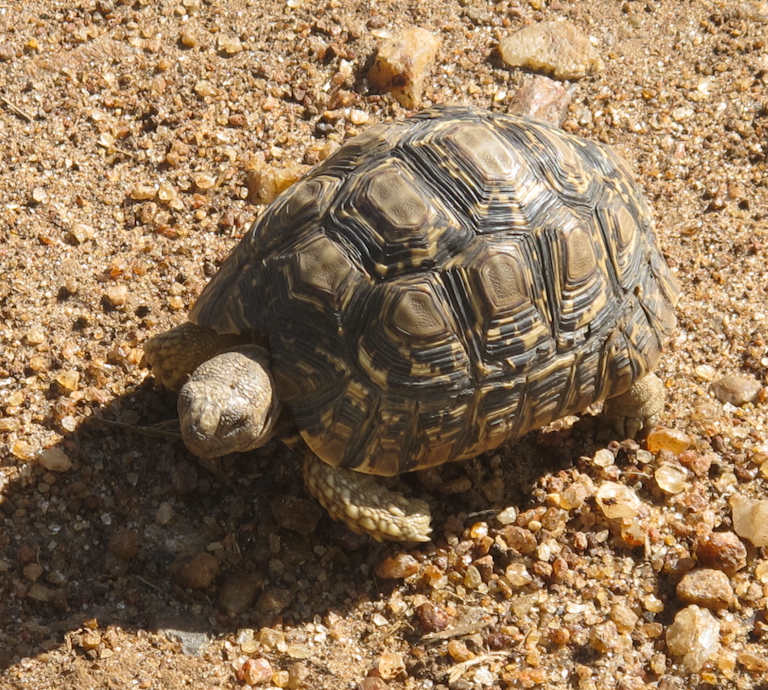 This little guy was traveling along one of the dirt ‘highways’ on our way to the Serengeti. The roads were extra rough and dusty, as it has to rain before the road grader can smooth them and it wasn’t the rainy season yet. You are not allowed out of the vehicle, so this is the only shot I could manage of the little traveler. 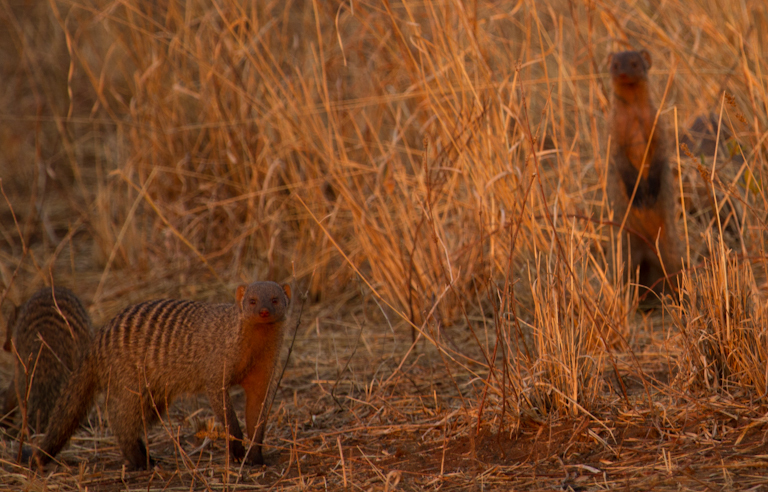 These Banded Mongoose were very hard to take a shot of. 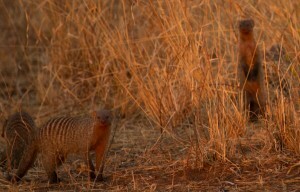 They were very shy and quick moving. 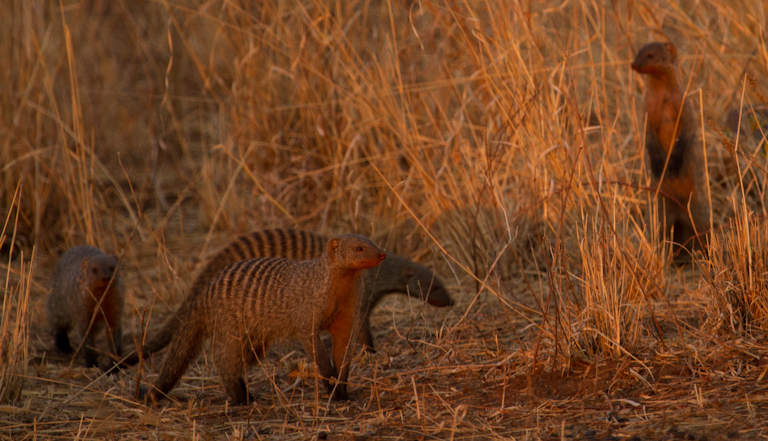 We also saw some Dwarf Mongoose. 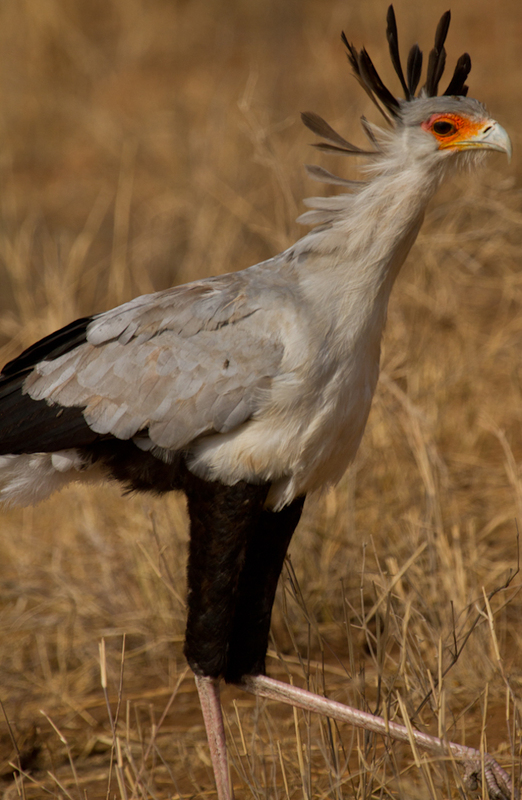 I shared a picture of a Secretary Bird some days ago, but thought this closer shot might be fun. This African White-backed Vulture was on his way looking for the latest delicacy to feast on. 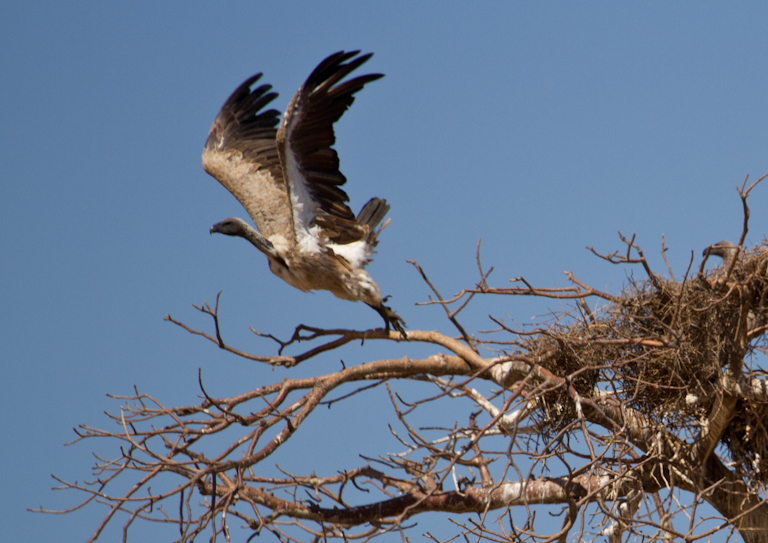 The tops of the Acacia trees were just full of vultures. Some pretty cold Montana mornings lately. It was 3 degrees in Power yesterday when we were preparing the Bountiful Baskets. I believe it is 9 out right now and lots of frost on the vehicles. I am so ready for spring and warm weather. The gals who run the site in Belt have asked me to take over as coordinator. It is a big job, but so worth the wonderful produce we get. I just don’t know if I have the time. I have a corned beef in the crockpot with cabbage from my basket last week. We have had fresh asparagus several times this week. The 9 grain bread is back and I am loving it. I guess I need to start sharing some pictures of goodies, don’t I? This morning, with the snow returning once again, a nice warm fire like this would be very nice. 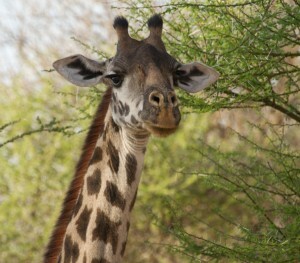 I shot this one at the luxury tent camp we stayed at right before heading back to the states. 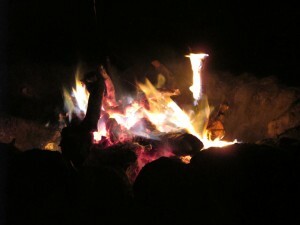 Every evening there was a bonfire with native dancing. This was the most luxurious place we stayed at, by far. 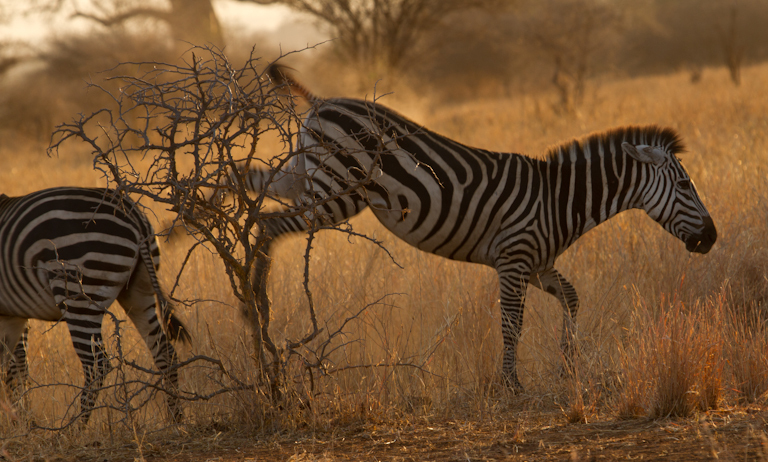 This Zebra leaves no doubt about being unhappy about sharing his space with his buddies. You see this same behavior in our horses back home. You do not want to be on the end of that kick! Day 82 How About A Banana? Here are bananas in Arusha. 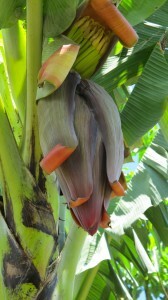 Sure seems wrong that bananas grow upward. Bananas and coffee beans are the main crops grown here by the modern Masai. This Red-billed Oxpecker found some yummy treats on the mane of this giraffe. 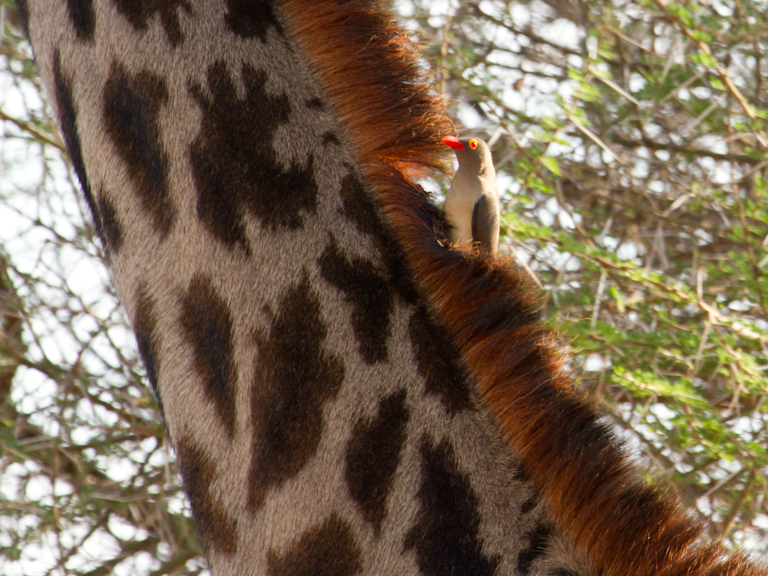 I am sure the giraffe appreciated having those pesky insects removed. 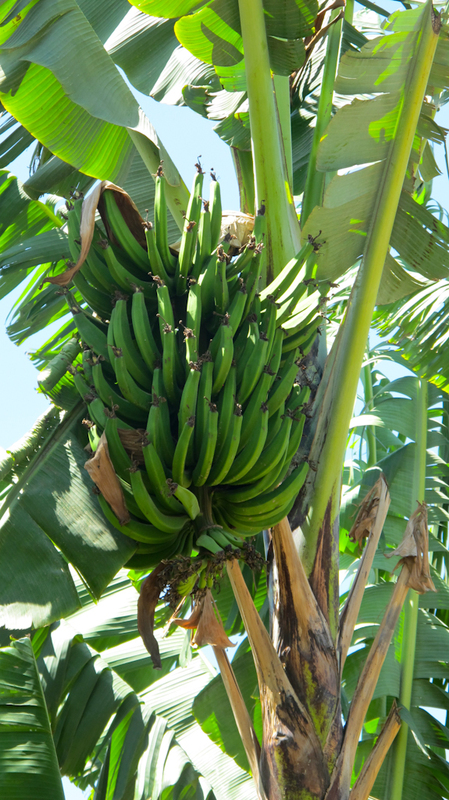 We visited a small coffee plantation in a modern Masai neighborhood. 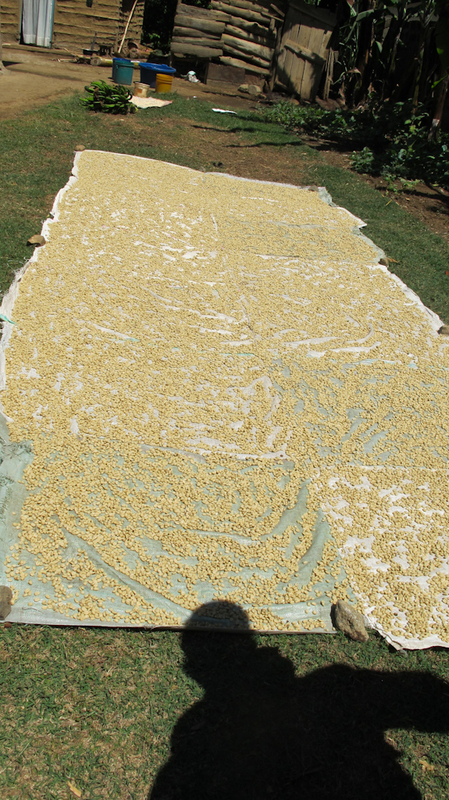 Here are the beans growing on the tree and then how they dry them after hand picking. Yes, that is my shadow. We saw beans like this for sale at the market that were put out just like this on a blanket. As you can see the chickens enjoy them too. Not sure I would enjoy the flavor they may add. You are currently browsing the Window on Cherry Pie Lane weblog archives for March, 2013.